Offering a considerably different type of Twitter marketing, the micro-blogging site has launched its long-awaited advertising product, according to New Media Age. Entitled Promoted Products, Sky has become the first to use the paid Twitter marketing product, also allowing brands the use of Promoted Trends – which will enable brands to plug products in sponsored trends that will feature in locale-based trending topics. Sky used the Promoted Trends feature to promote last night’s (22 September) season premiere of the newly acquired TV-hit, Glee. BT, Electronic Arts, Paramount and Eurostar are amongst the other big names that Twitter will be including ads from in the coming weeks – in a bid to see how UK audiences react to the new feature. 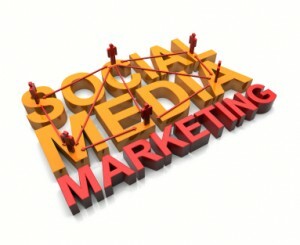 Twitter marketing news brought to you directly from ContentVOX, the news feed specialists.